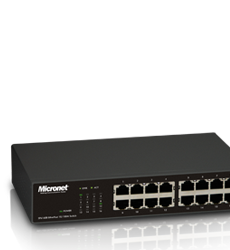 networking products for variety of Home needs. 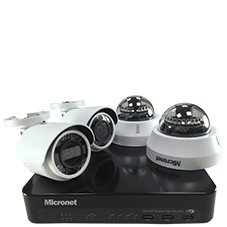 Micronet provides total solutions of IP surveillance, with full line of IP cameras including indoor box, outdoor box, fixed dome and speed dome to meet various demands. 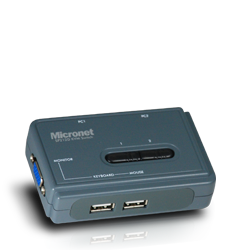 Micronet provides full range switch product line, covering numerous deployment applications. With server deployment in data centers and among cooperates on the rise, KVM switches are gaining acceptance.